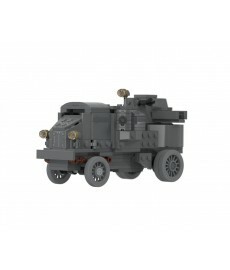 Brickmania custom LEGO® building kits. 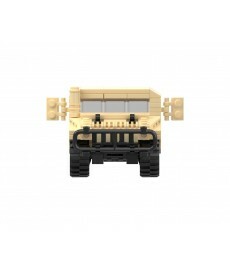 Founded by independent designer Daniel Siskind in 1999, Brickmania has become known for offering high quality building kits made from genuine LEGO brand parts. 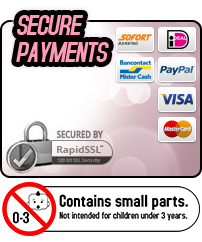 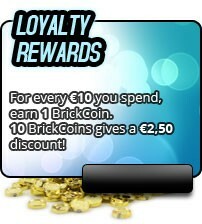 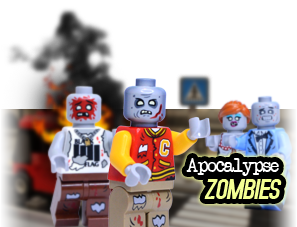 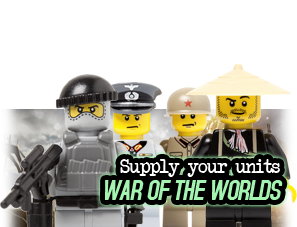 BRiCKiZiMO-Toys is the proud official Brickmania reseller for Europe. 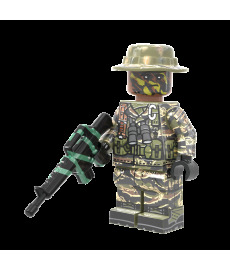 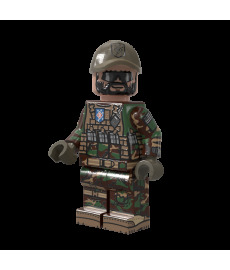 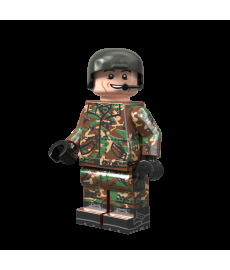 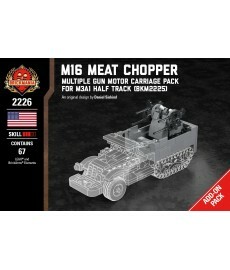 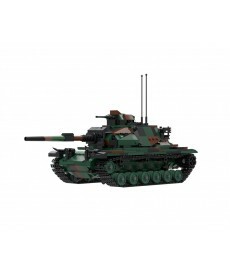 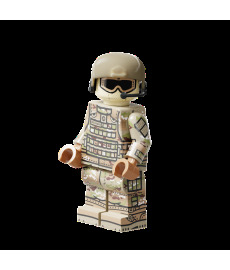 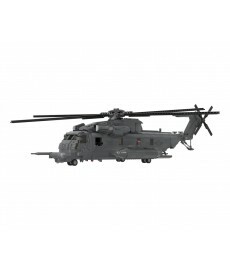 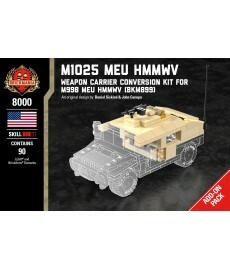 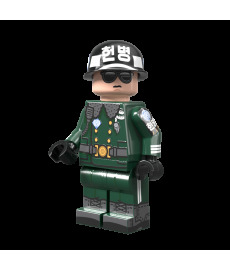 Brickmania kits include military models from World War I, World War II, and modern warfare. 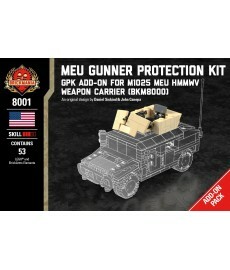 All kits are disassembled and include building instructions, a signed certificate of authenticity and are packed in a sealed box.